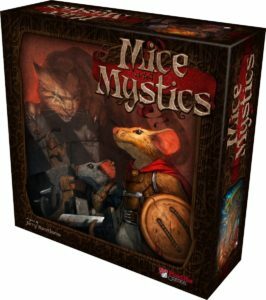 Home / Blog / The Geekery’s Top Ten Cooperative Games! 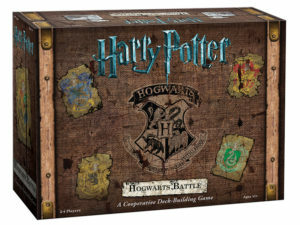 Cooperative games originally were introduced to the world as educational tools. People began to realize that they were fun even outside the classroom and they’ve been a beloved board game format for awhile now. In our house it was all about Monopoly and Life; the kind of games where crushing your opponent was the goal of the game. Needless to say, when I finally discovered the cooperative game format in college it opened up a whole new universe. 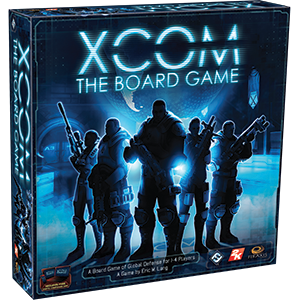 Here at the Geekery we love cooperative games (I mean it’s hard to find a game we don’t like). There are so many good games out there it is impossible to cover each one. So here are our top ten favorite cooperative games! 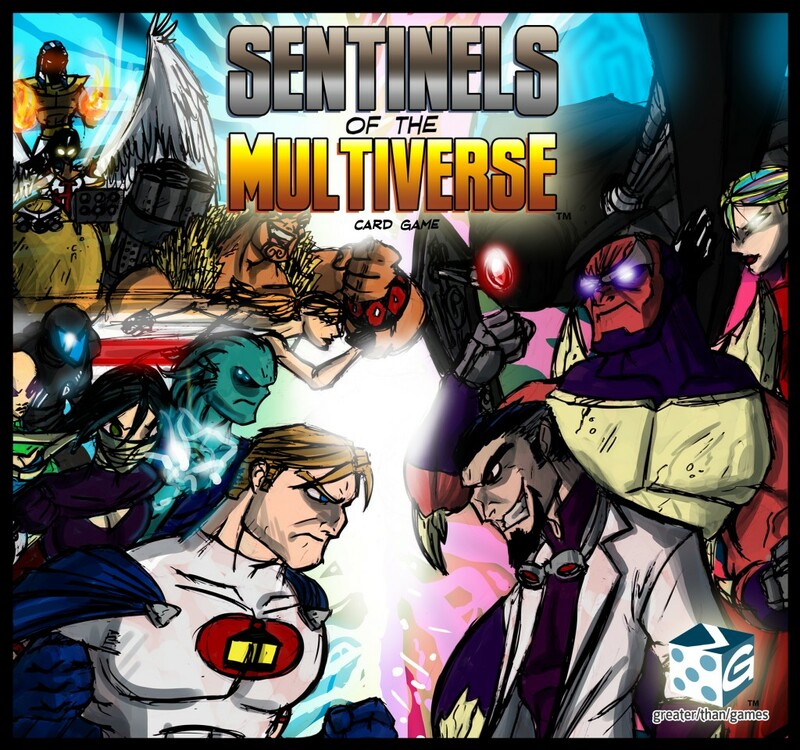 This game has you build a deck of heroes to fight the main villain. Each game is slightly different with different villains, heroes, and decks. 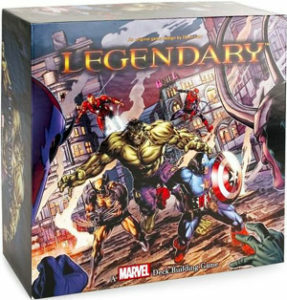 The game has many different versions, including the original game set in the Marvel universe. Throughout the evolution of this game, it has remained consistently fun and interesting. Each variation is similar enough to be not confusing, and yet adds enough flare and difference to keep things new and fresh. This relatively complicated game tests the concentration and focus of all players. You are given a character and travel through time to save the world. Strategic and expandable, this game is a perfect challenge. 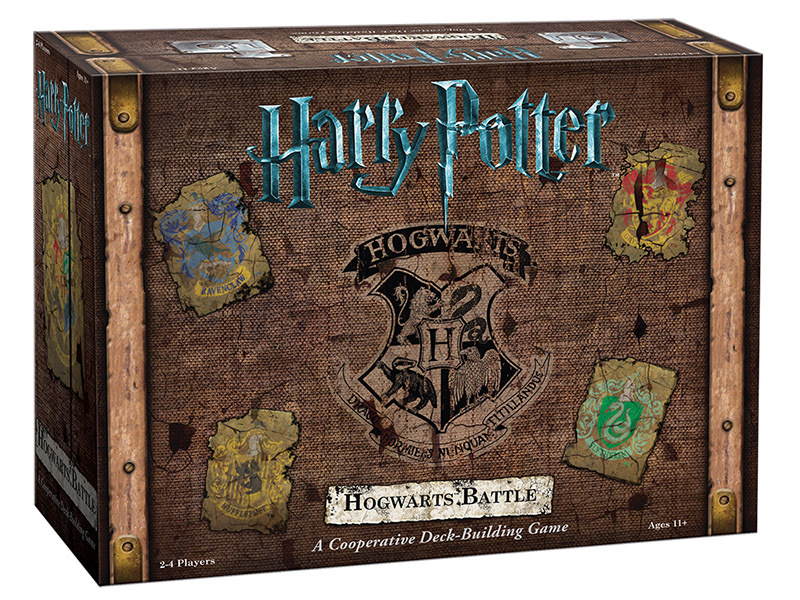 This deck building game takes you through all seven years of the Harry Potter universe. As the games go on the difficulty level gets harder and harder. Fun for Fans and non-fans alike this game is challenging and unique. 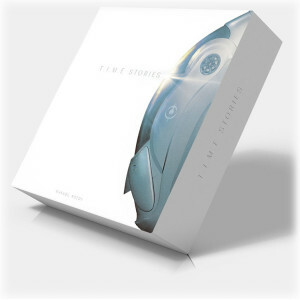 The story based system is exciting and new. As the Loyal followers of the King players are turned into mice, and must navigate the tricky passages of a castle in order to warn the King of a coming coup. This exciting adventure has the players face not only the wrath of those who would take the crown, but also other new dangers because of their size. A great adventure game for the entire family! Who doesn’t love killing zombies? Well in this cooperative zombie killing extravaganza, you can either fight or die. 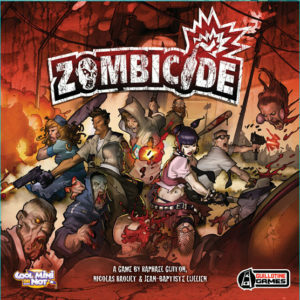 Loaded with fun cards and great miniatures, this game is great practice for your zombie prep plan. Based on the work of H.P. 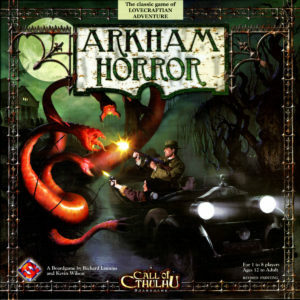 Lovecraft, this game is not for the faint of heart. It is a rather complicated and hard to learn, but with endless horrific possibilities once you have it down. 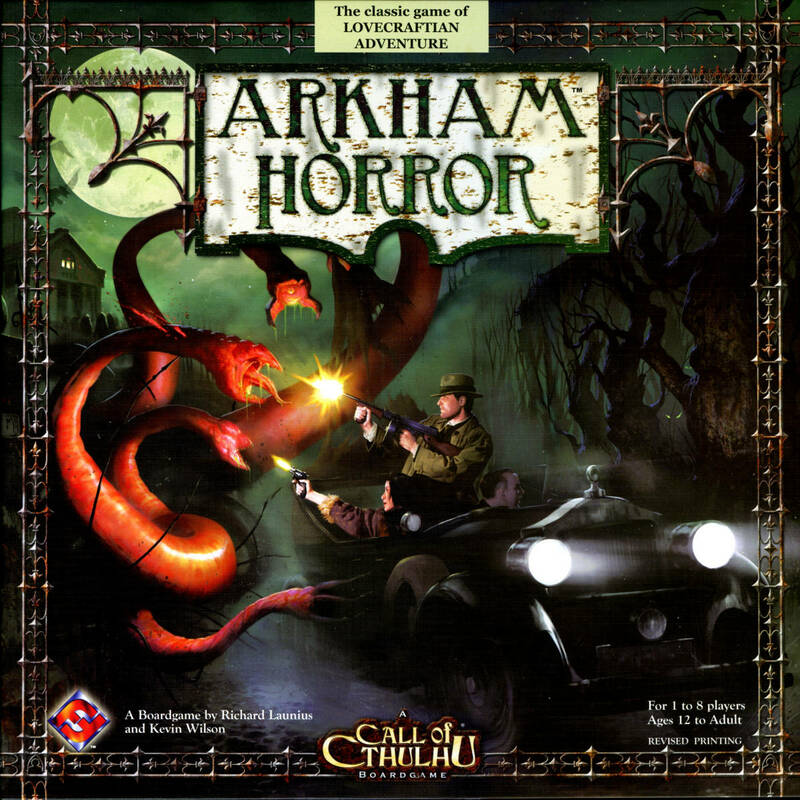 With multiple expansions to keep the horror coming, this is nonstop intrigue and mystery for all players. This Walking Dead-esque style zombie attack game is perfect for large groups. 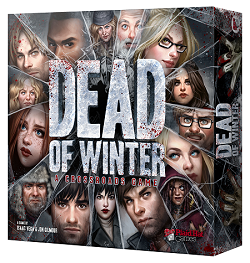 It mixes the threat of zombies with basic survival needs, as well as the intriguing possibility of a traitor in your midst. Try and keep the zombies from taking over your base, and save group! 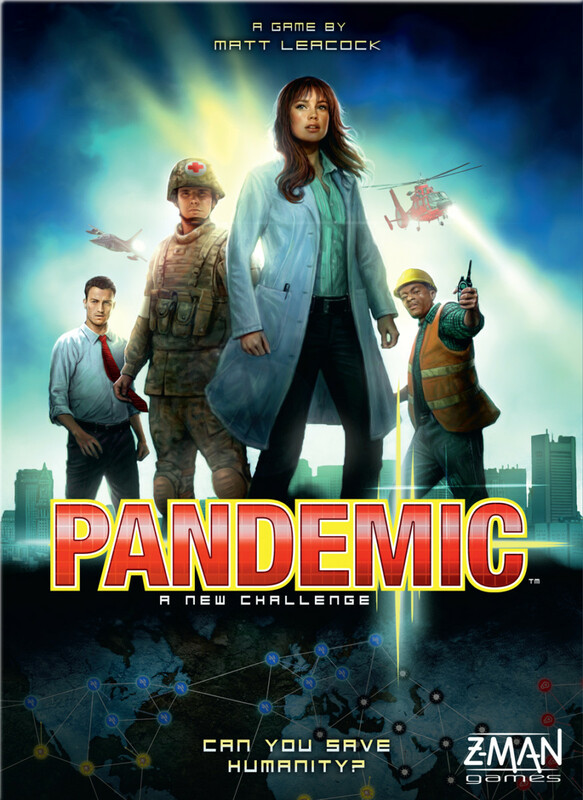 Fast paced and stressful, this timed game is for groups that trust each other’s talents. Try and keep the aliens from taking over the world in this very difficult cooperative game. 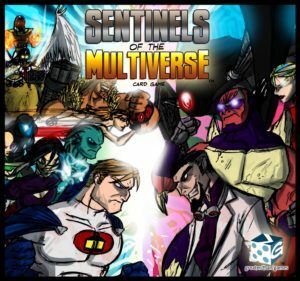 Pick a villain, a place, and a team of heroes, and try to save the world. This cooperative card game tests the limits of ingenuity, and creativity. This classic drops into number one on our list because it’s one of our favorite games in the store. An Oldy but Goodie, Pandemic has you traveling around the world curing different diseases. Well structured with plenty of ways to win and lose, this game will keep you on your toes. Even when you lose it’s a good game. Got any games that you love but weren’t on the list. Go ahead and mention it in the comments below!